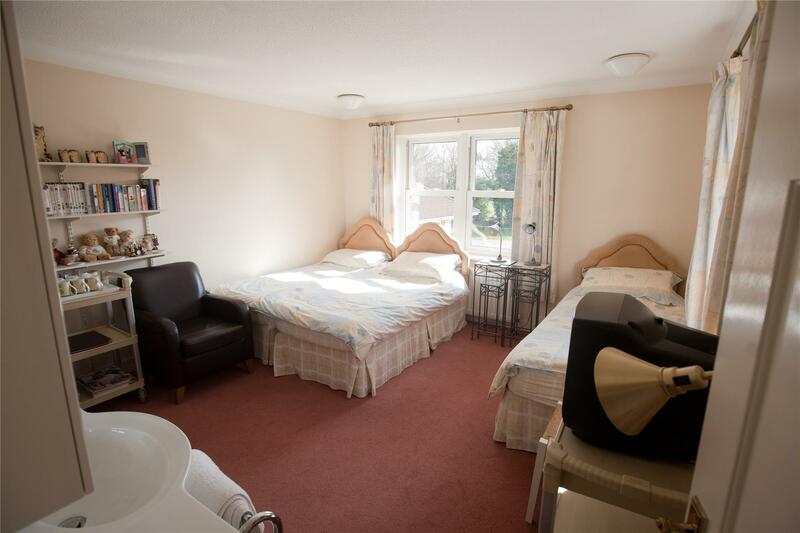 Accommodates up to four people in a large family suite bedroom that shares one bathroom and has stunning views of our garden and grounds. 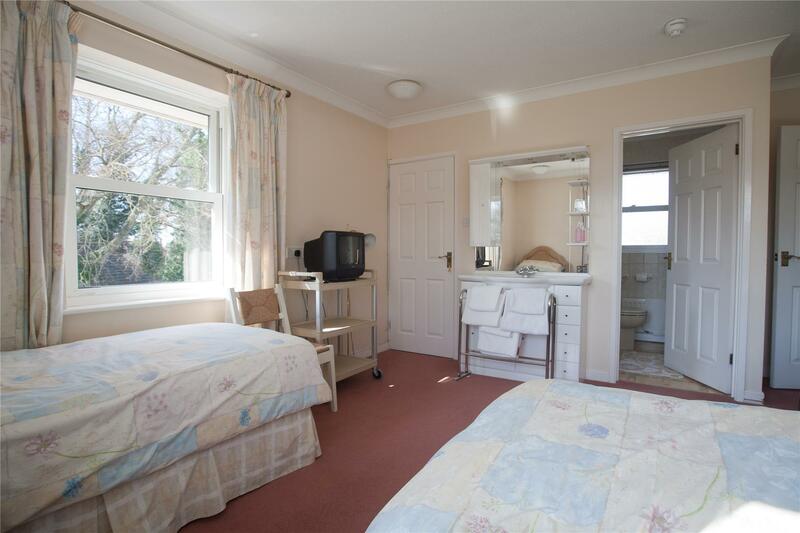 There are tea and coffee making facilities, a colour television and a vanity unit with a sink. 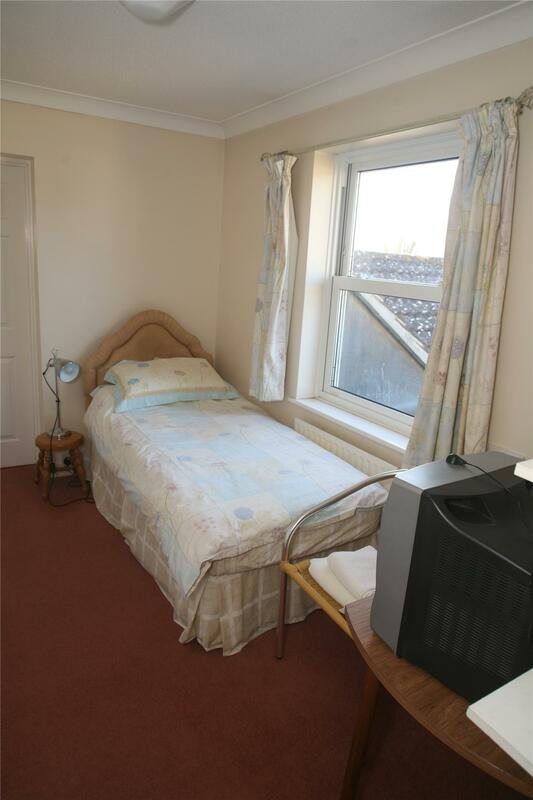 This room comes with an en-suite with a shower unit. 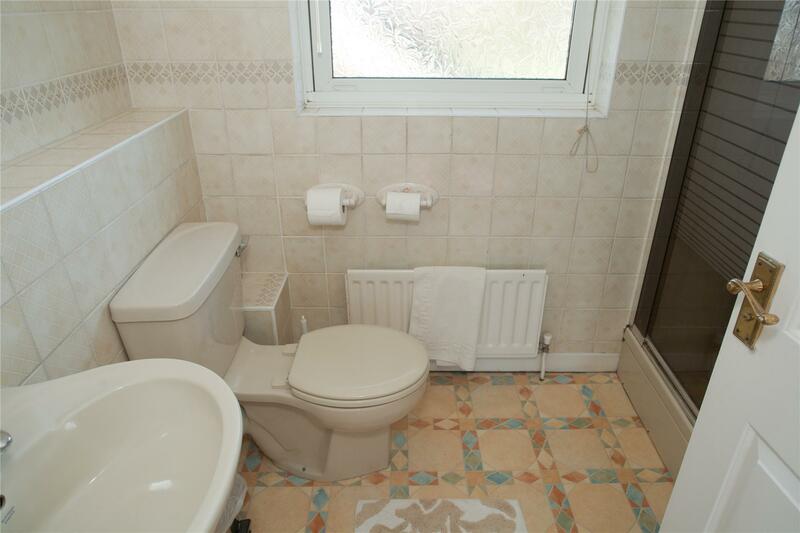 The adjoining room is perfect for those that require additional privacy.